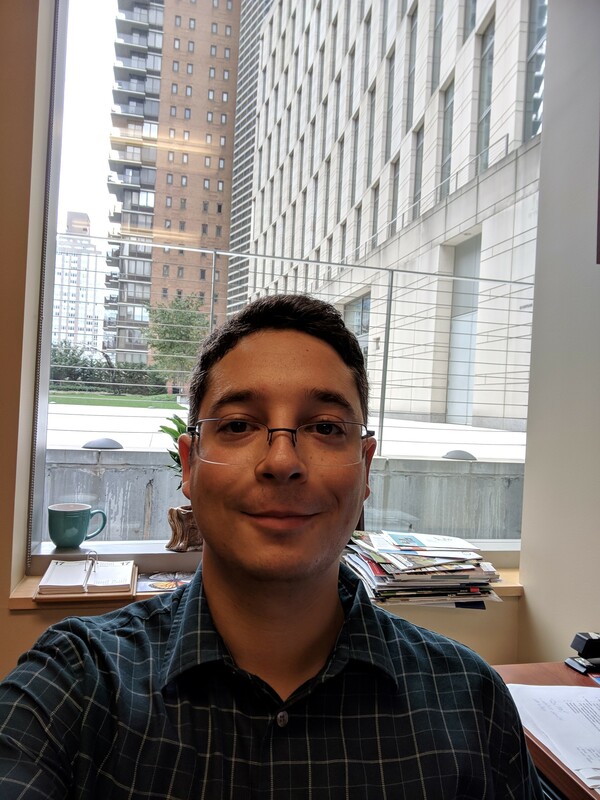 Resources on Education topics for research, lesson plans, school administration, bilingual education, and counseling services; Librarian Nick Alongi, Editor. The topic of education covers all ages and subject areas. Browse the pages at the top to find books, journal articles, statistics, and more. Web Content for Teachers will direct you to many free teaching materials. The Fordham Westchester Library is located in G23 on the Ground Floor and down the hall from the cafe. See all campus library hours for the month.